Balancing the anger and sadness of an unfair loss can feel impossible, especially in the beginning. First, breathe and understand that this will pass even though it does not feel like it. Before going any further, if you are unsure, please get in touch so we can spend a few minutes on the phone to help get you back on track. While it feels like no loss is ever “fair,” I think we can all agree that when a 99-year-old dies of natural causes it doesn’t feel quite as unfair as when a 22-year old dies in a car accident at a known dangerous intersection where nothing has been done. Those of us that live in South Austin are all-too-aware of the most recent death at Manchaca and Slaughter Lane. 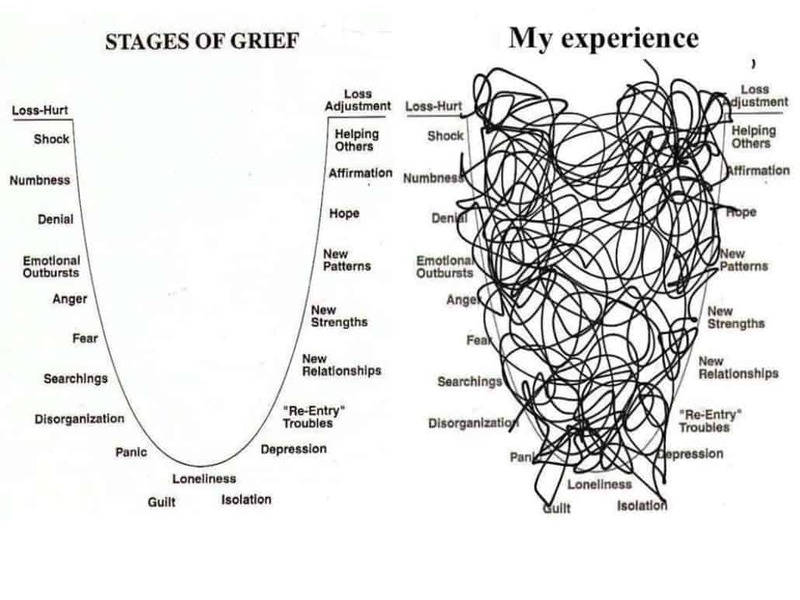 I’d like to deal with complex grief (sometimes referred to as complicated grief) first. Typically, this kind of grief is referred to when somebody is experiencing grief that is prolonged in duration, and acute in distress level. This can be a result of a variety of things, but the key factor is that it seems to be well beyond what would be expected given the circumstances. 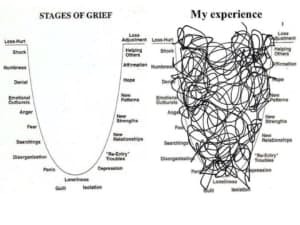 Typically, we say that there is not a set length of time that grief should take, which is why I tend to stay away from diagnostics when it comes to grief, however it can be useful to some people to know that it is something real and that it has a name. 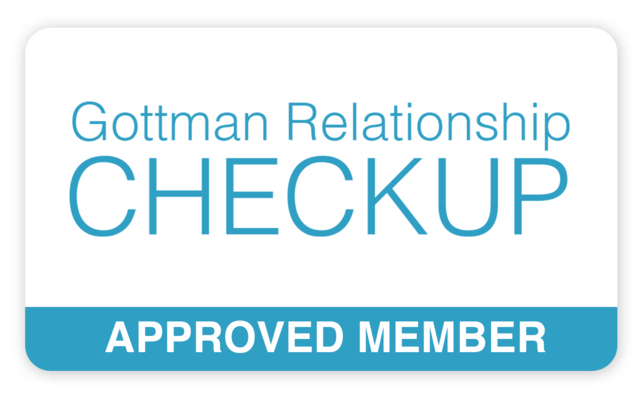 But this article is not about diagnostic complex grief disorder. 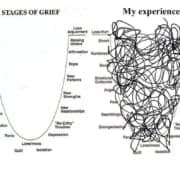 Generally speaking, complex grief as an experience would include traumatic death, unfair death (the car accident above), relationship loss (because the other person is still out there in the world), grief that happens during acutely stressful times, etc. What makes it feel so complicated is that what would usually work to help us get through it does not seem to do the trick. It seems to persist in spite of our healthy efforts. This is extremely unsettling, and we even begin to question if we are “losing it.” Rest assured, we’re not losing our minds, we are not weak, and we are not going to stay stuck in this place. Continue doing the things that you would usually do to cope; but consider adding counseling, stepping up your exercise routine, social time, and massages. Give yourself permission to be in this place, because the more you deny it and fight it, the longer it will persist. So give it a voice, but limit the time spent in this place. If you can make time to journal, draw, cry, talk about it, etc., then when you have those invasive images and feelings, you can tell yourself that in 30 minutes, you’ll be able to dig into it a bit — this works better than some people expect it to because they know they are not running from it. At your planned time, spend 15 or 20 minutes (or longer, just not to where you begin to get into the pity-pot) allowing yourself to just feel and express the grief. When that time is up, gather yourself, wash your face, even change clothes, then get back to normalcy and living your life. You’ll likely find that the need for those planned times gradually decreases. But if you are not sure if you’re getting through it, please come in so we can work together to help you return to living your life. Simple grief is basically the grief that makes sense (the 99-year-old grandma that passes away from natural causes). It is not a pleasant experience, but there are warm memories that feel bittersweet in the beginning, then over time, become sweet and make us smile. Most counselors and therapists, however, agree that there is not set order, and not even just 5 stages; I have seen as many as 20 stages (below) that bounce around, but typically start with Shock and denial, and end with Acceptance and a return to normalcy. Sometimes, we know that somebody is going to die from a terminal illness, or we know that a relationship is on its way out. In these cases, we have an opportunity to begin the grieving process before we lose the loved one. We can take this time to wrap up loose ends, ask questions, say things that we really need to say, and allow the other person the chance to do the same. Anticipatory grief can apply to both simple and complex grief. In the latter, it can soften the blow a bit (knowing that breakup is coming, and handling maturely is one example). It may still be complex, but the time leading up to it can be leveraged to help us prepare, and even say good-bye lovingly and without unnecessary drama. It does NOT mean that there will be no pain though. Remember, the degree to which you care about somebody defines the degree of pain you may experience at their death.